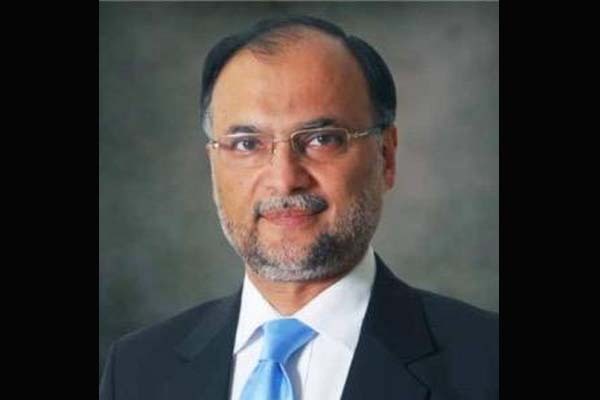 ISLAMABAD, Oct 18 (APP): Federal Minister for Planning, Development and Reforms, Prof Ahsan Iqbal said on Tuesday that cooperation between Gilgit-Baltistan and Xingian province of China in different fields would usher in new chapter in China Pakistan Economic Corridor (CPEC) framework. Rehman here, he said, both Gilgit-Baltistan and Xingiang province needed cooperation in education, health and tourism. The minister said, the government was working to improve living standards of people in remote areas. During the meeting, the progress on ongoing development projects in Gilgit-Baltistan was reviewed.